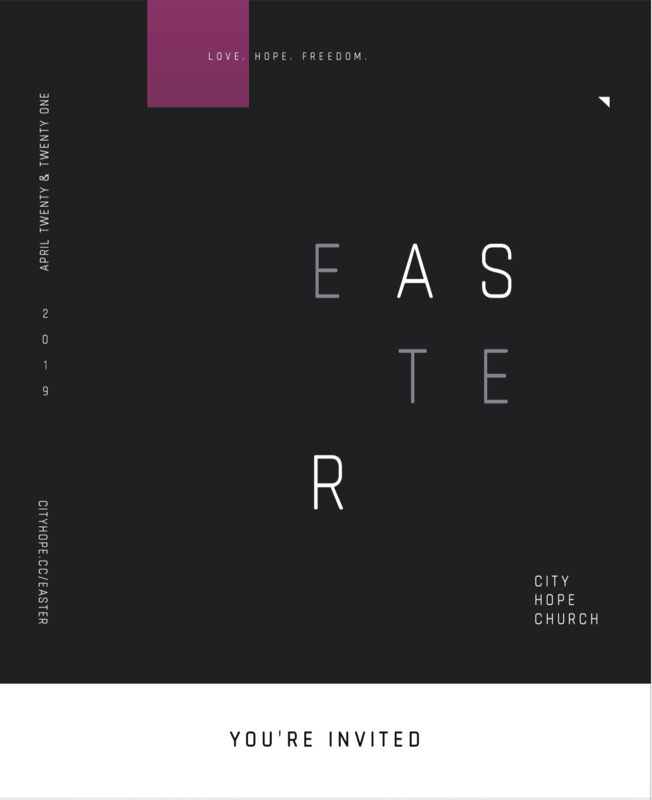 Easter At CityHope - 2019 - You Are Invited! Jesus is God's mind made up about you. No matter where you have been or what you have done, He loves you and would love to meet you. you are who Jesus had in mind when He made a deliberate, final, and clear statement through His death that you are worth His love. Healed and forgiven, look where my chains are now, Death has no hold on me canse your grace holds me now. "You are a mom, a dad, maybe you have kids, or maybe you're a single person, a happy or an unhappy person, a child, a classmate, or a (fill in the blank) person - you are who Jesus had in mind when he made a deliberate, final, and clear statement through his death that you are worth his love. That's it, no gimmicks, no tricks. 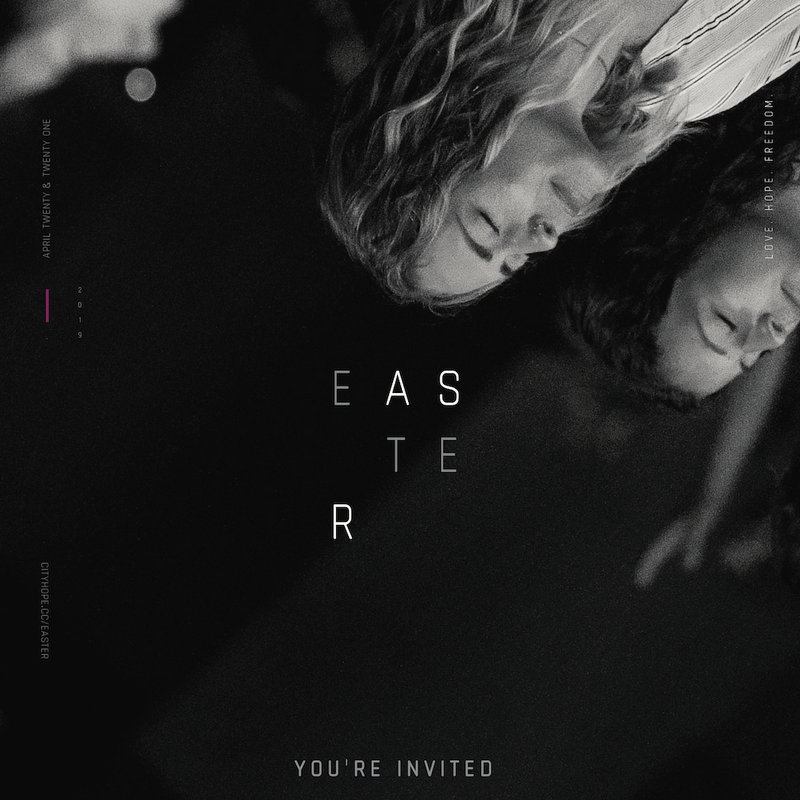 It's the truth and we hope that as you find peace and hope that you would, in turn, deliver that same message to a friend or family member when you invite them to Easter at CityHope." We are going to reach 100s of people. We need your help. 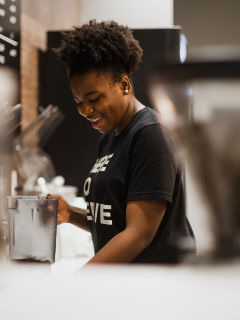 This Easter we want to start a movement where we go out and love the people whose work and service are easy to overlook - to carry the brand of Jesus to the people around us. 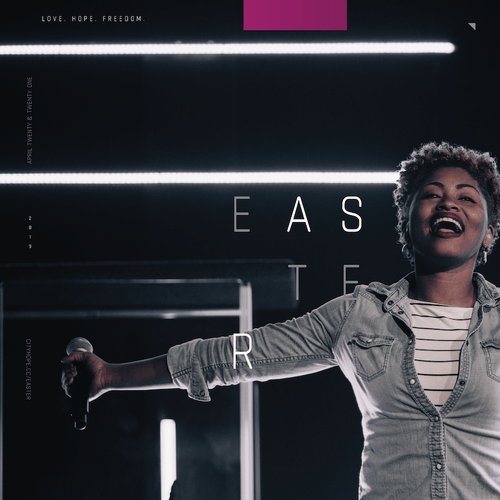 Help us reach a goal of 500 people experiencing the free love and generosity of Jesus. 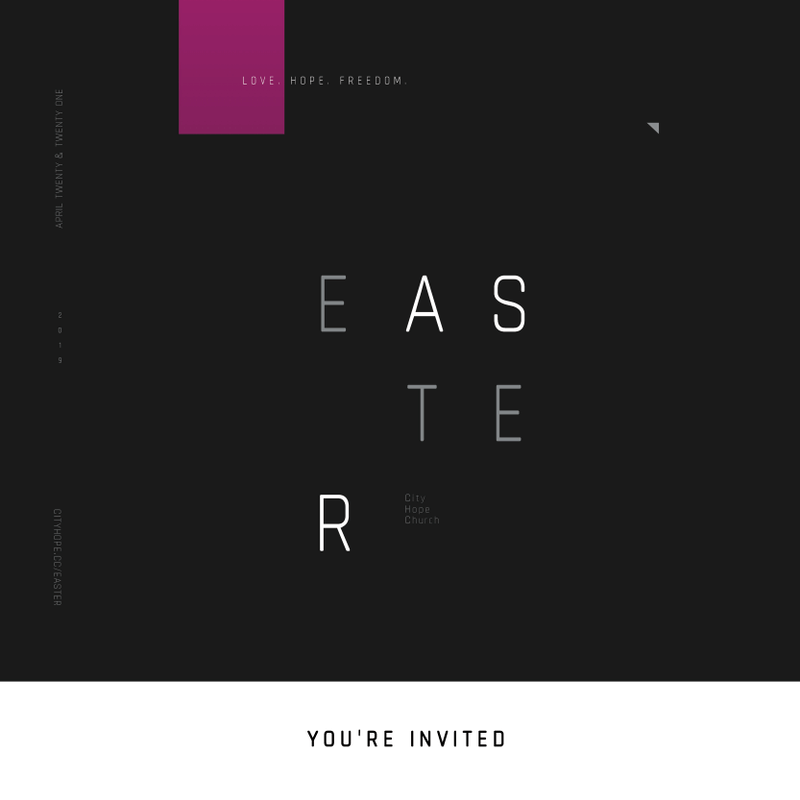 Grab invites at any of our 5 campuses this Sunday or stop by the church office in Spanish Fort. 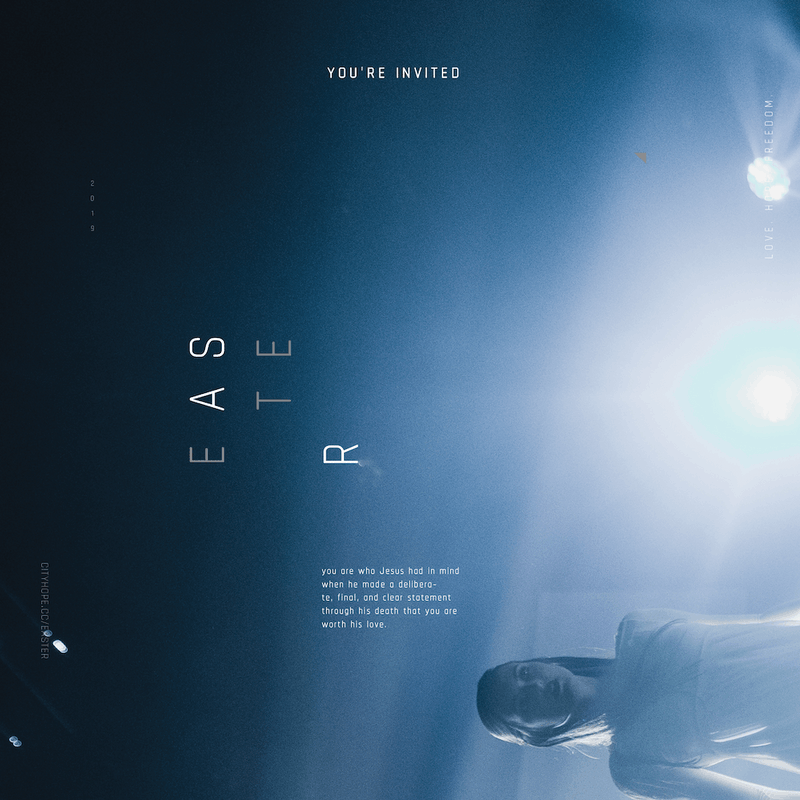 You can also download and print the invite from here. 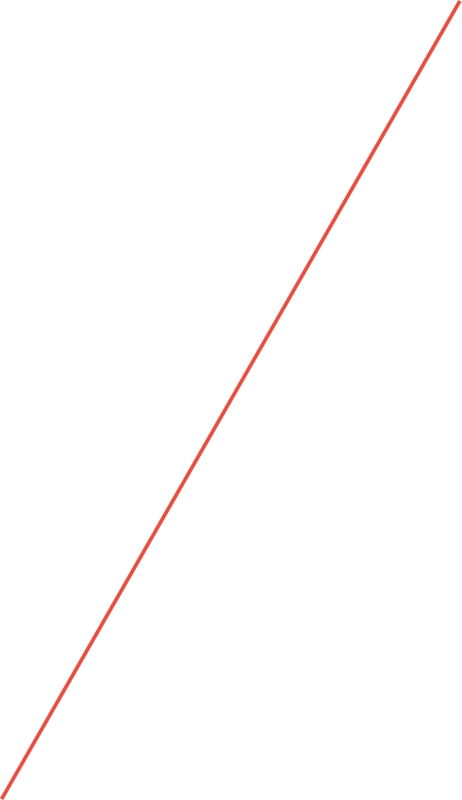 Step 02: Who did God position you to surprise and serve? Step 03: The act of love. Buy bagels or burgers for your accounting department. Bring a pizza to your regular mechanic. Bring a basket of easy grab & go goodies to the hospital staff that just delivered your baby, your GP or dentist’s office. Leave a bottle of water, granola bar & invite for your mailman or sanitation worker on trash day. Bring a cold bottle of water to the construction workers you pass on your daily commute. Bring a box of donuts to your HOA or leasing office. Let them know that they are seen and appreciated. 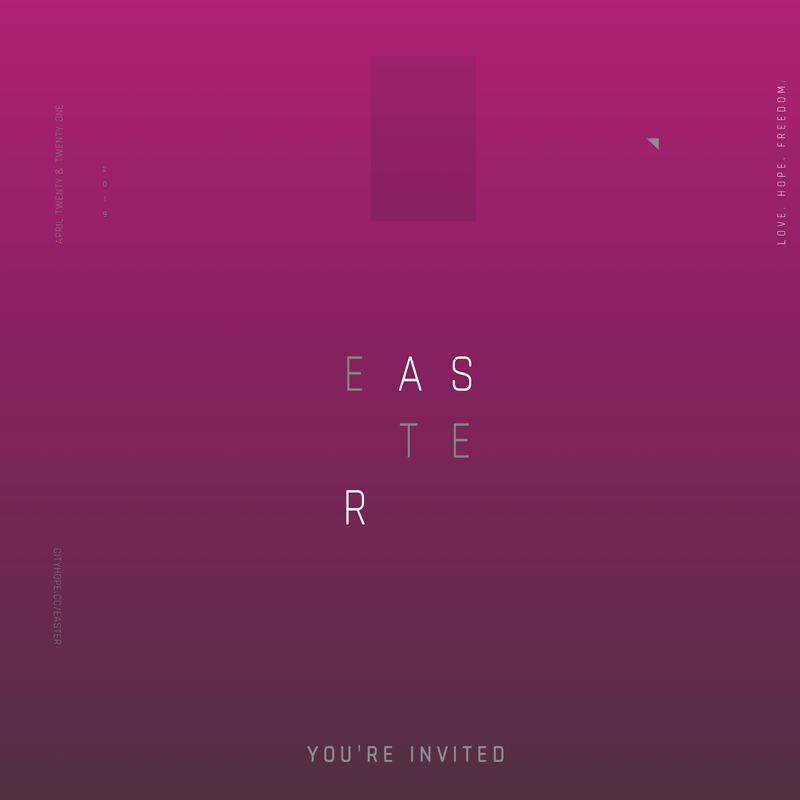 Bring along some invites and tell them that if they don’t already have plans, you want them to come with you to Easter at CityHope. 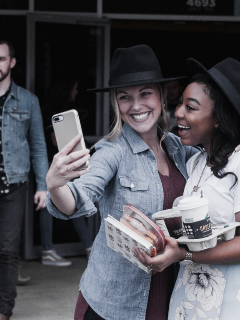 Grab your crew and choose one of our 5 local campuses. 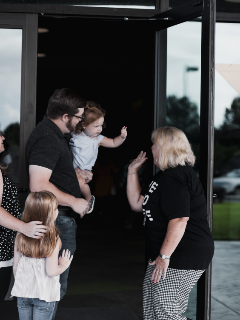 We are one church with multiple locations so that healing, finding community, worshiping God, and attending church is convenient for you and your family. We have 22 times and 5 different locations to pick from. We hope that you find a time that is convenient for you and your family. We can't wait to see you. We would be so honored to have you as our guest. Here at CityHope we believe this is a community more than a church. We believe it should be real. It should be fun. 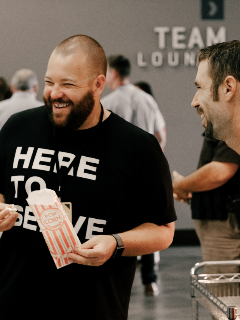 We also believe everyone is welcome because our church buildings are full of messy people and Jesus has been healing broken people for a long time. 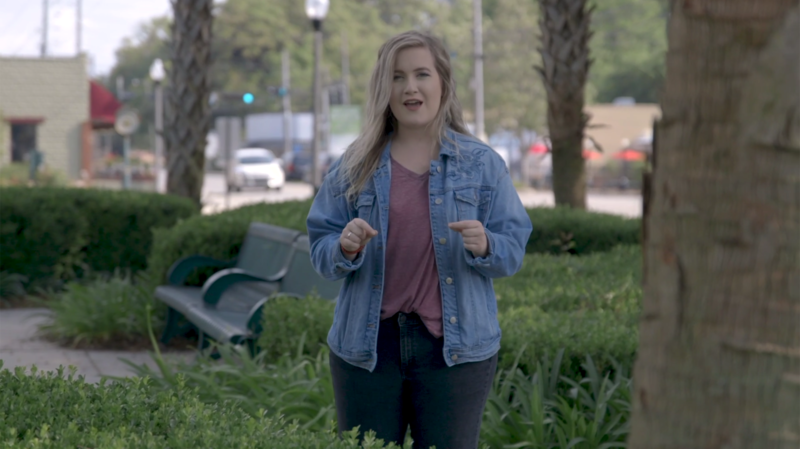 If this is your first time visiting CityHope - here is what you can expect. 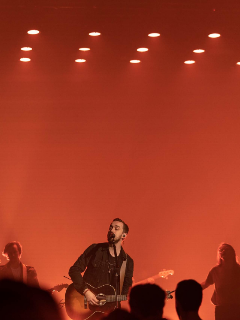 Our service is 60-65 minutes long including worship - easily our favorite thing here! 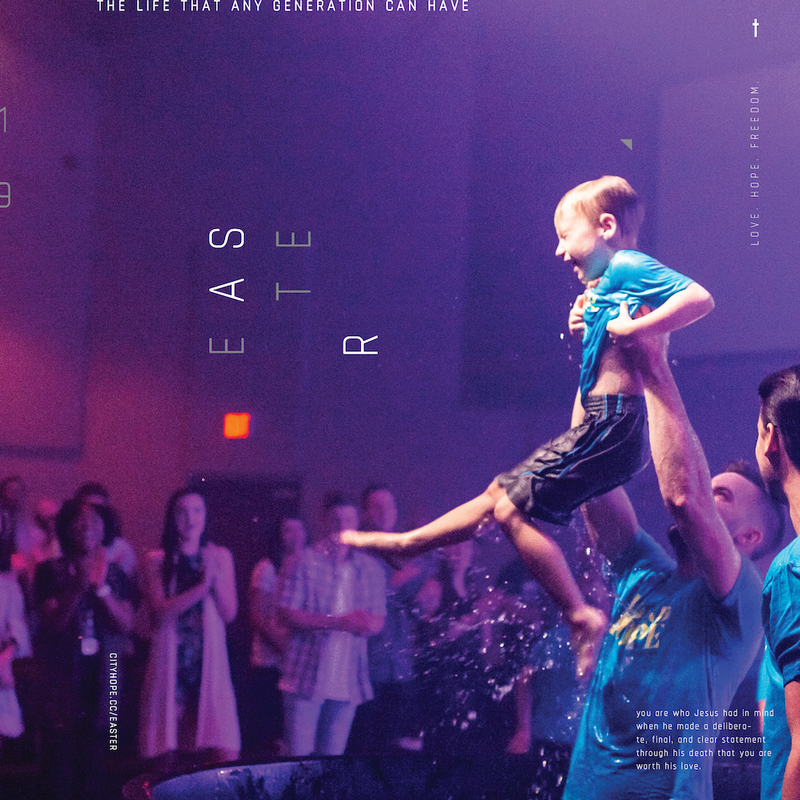 For your kids, we have a great, safe, and exciting plan where they’ll have fun and learn more about Jesus in an age-appropriate way. 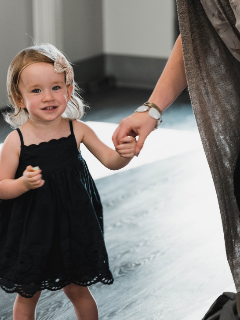 We have coffee, we have fun photo ops so you can make some memories as a family. You have 22 services to pick from - hope to see you there!